Rats have been responsible for diseases through history. Their urine and feces can contaminate food, and their sharp tiny teeth can chew through just about anything from fabric to wire. If you know a rat's points of entrance, you can use certain scents as a natural deterrent. The smell of urine repels rats. 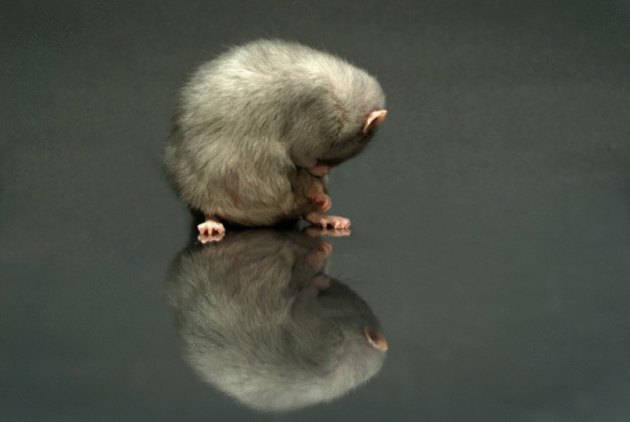 Ammonia often gets rid of rats because it mimics the smell of urine. Fill bottle caps with ammonia and place them in strategic positions, such as under the sink, in the bathroom, in the basement and up in the attic. Mothballs also will do the trick, though these can be hazardous if a child happens to eat one, thinking it's candy. You can purchase animal hair farm stores and leave that lying around, too. Place cotton balls soaked in peppermint oil in the rats' points of entrance to deter rats. Cedar leaf oil is another smell rats cannot stand. Use the oil the same way, with cotton balls. Rats hate the smell of cloves. Fill cheese cloth sachets with ground cloves. You can add a little cayenne pepper and place the cheese cloths anywhere you've see a rat. or in their suspected habitat Another option is to sprinkle ground clove powder. It can cover larger areas like basements. No one really knows why, but the smell of steel wool is offensive to rats. This natural repellent is handy because you can both plug up rat holes and deter them at the same time. Rats only need a hole the size of a quarter to fit through to enter your home. 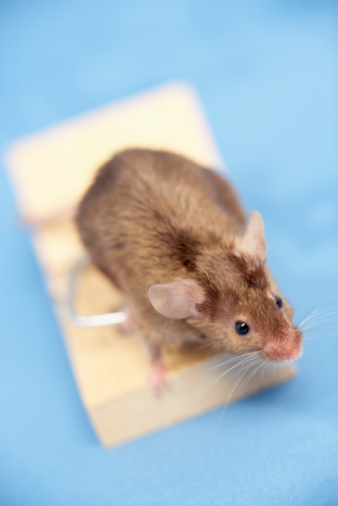 Tear off 1-inch pieces of steel wool and place them anywhere rats might smell them.